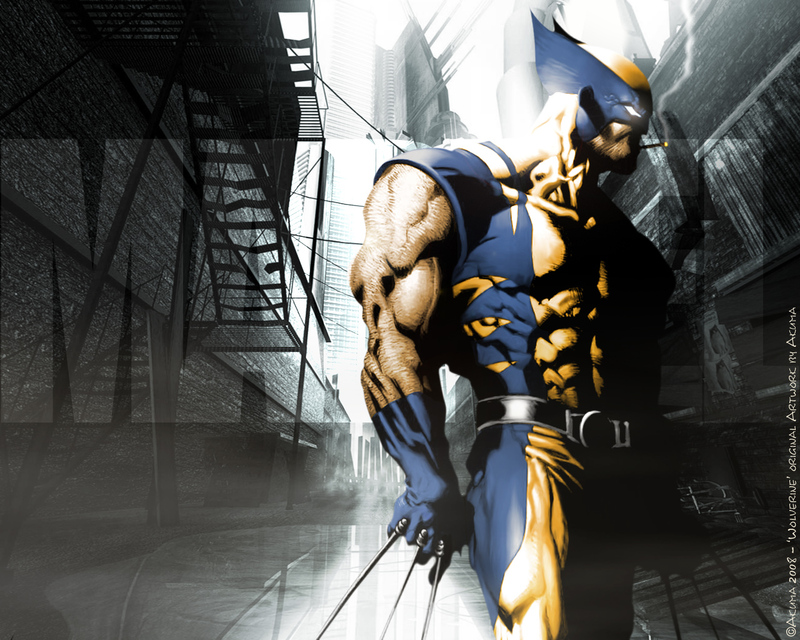 So this is a blog about books, sort of, mostly though it is about reading and although I know plenty of adults that read comic books, manga or graphic novels there are plenty of younger folk who do to. While I am not about to start reviewing that format on here, I figured it wouldn’t hurt to have a post about them. 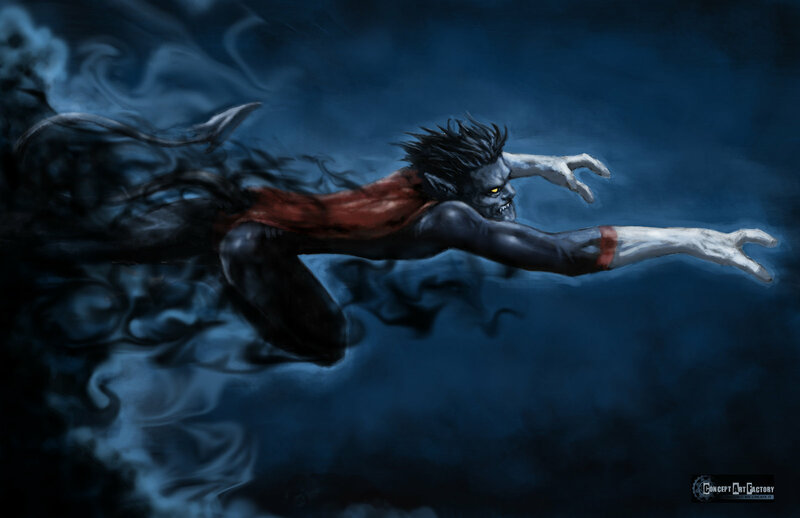 My favourites : well I always liked Wolverine and Nightcrawler was pretty cool. 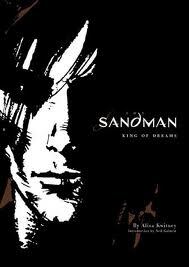 I also loved Sandman written by Neil Gaiman. I read pretty much whatever my boyfriend at the time, had in his collection (and it was a big collection). Needless to say I get a little excited when a comic based movie comes out, though I am also wary, sometimes they do them very badly. I happen to know so people who are very passionate about this topic though and if they say a film is good I will absolutely take their word for it. I guess really what I want to say is that just because there are lots of pictures doesn’t mean it is an invalid form of reading and absolutely can be used to encourage literacy. If you have or are a reluctant reader it could just be because you haven’t found the right book or format. Comic book stores are not scary places, the people in there are passionate about their format, go on in you might be pleasantly surprised. Of course it is entirely possible I just wanted to post a few clips for movie adaptions.